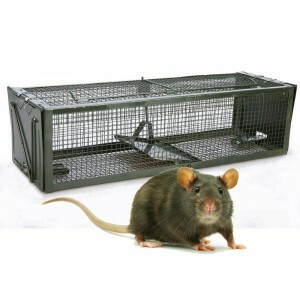 The Norway Rat is the largest of the pest rats and is widespread across Australia. 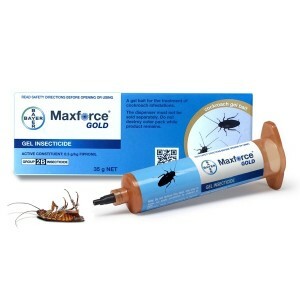 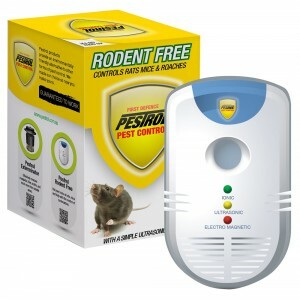 It causes the most economic impact of all the pest rodents infesting warehouses, factories, flour mills, poultry farms, shops, supermarkets, homes, grain storage facilities, etc. 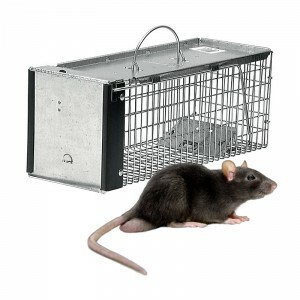 Rats are pests due to the consuming and contamination of food products, damage to property (gnawing wiring, plumbing, furniture, etc) and transmitting disease and bacteria to humans. 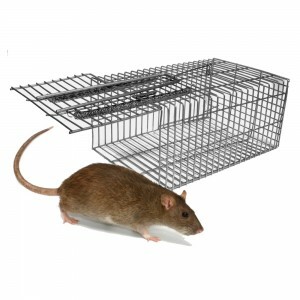 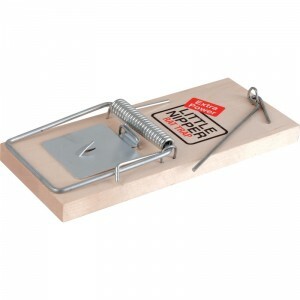 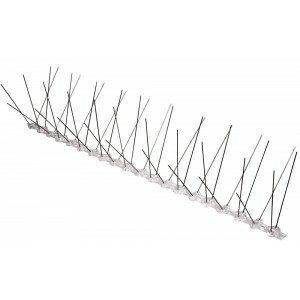 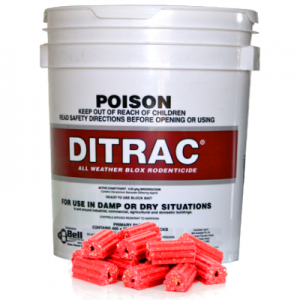 Rat traps are an effective and traditional approach to rat control. 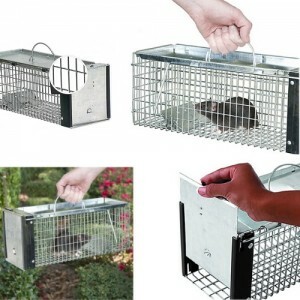 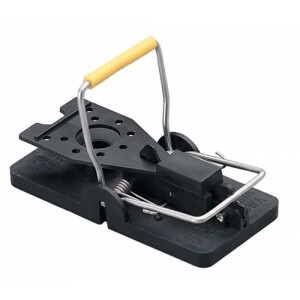 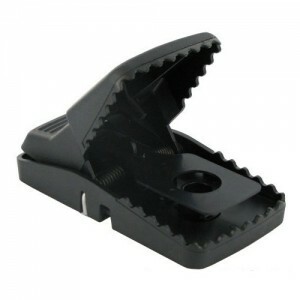 Rat traps are available in a variety of different shapes and styles including wooden snap traps, plastic snap traps and single live catch traps. 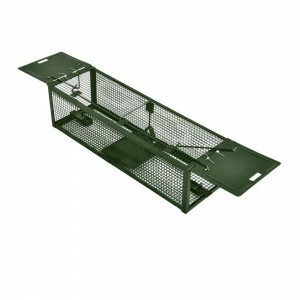 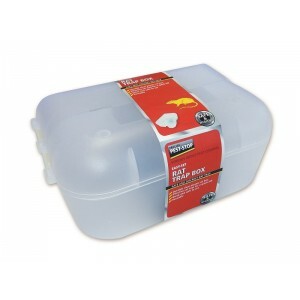 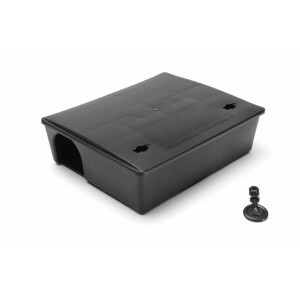 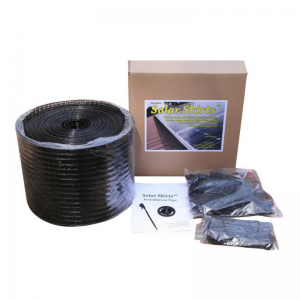 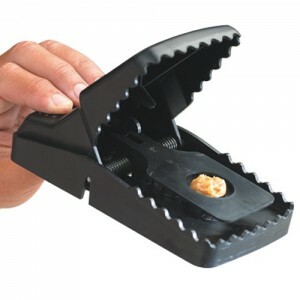 Our range of rat traps are made from tough, durable materials for repeated professional and domestic use.